Have you decided to apply for a payday loan but don’t know how to make a right choice of your payday loans lender? Then we are here to answer all your questions concerning our short-term loans. The today’s market for payday loans is full of companies who want to offer you something but you should learn how to differentiate between direct lenders and the go-between companies. Sometimes brokers can work for direct lenders to introduce customers to them. But we are ultimately the direct lender who is going to make the lending decision and send money to your banking account. Is it necessary to do a research before choosing a lender? It’s better to know who you are dealing with. That’s why research is necessary before taking a decision about cooperation with a new company. There are a lot of brokers nowadays. Before providing you with a service any broker who charges fees is obliged to display this information clearly. 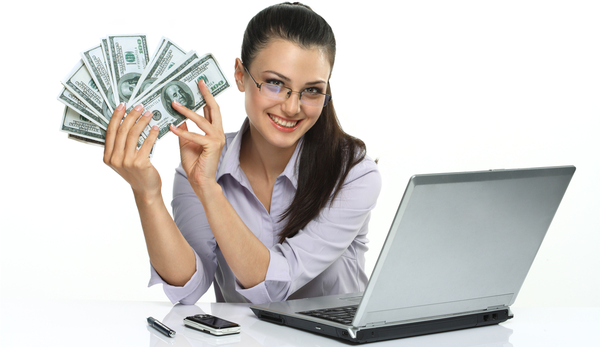 How to make sure that in front of you there is a payday loans direct lender? If you are searching for a direct lender you should make sure that the company identifies itself as a payday loans direct lender. There are many companies that call themselves a ‘loan providing service’. Be careful with the dishonest companies that ask for payment in advance. All services like applying process must be free. We can tell you that our customers are not charged any fees except the interest rate after you applied for a payday loan. You can calculate your interest by yourself because it is added every day and as you are dealing with the direct payday loans lender you have the possibility to make early repayment if you have such financial ability in order to save money. What else should you be aware of while choosing a direct lender? You should find out if your lender is authorised by the special agencies. It means that such companies can be trusted as they operate following all rules and required regulations. You should make sure that your direct lender can be easily contacted through the postal address, telephone number and that it has a licensed official website. Look for the ‘https’// prefix on the website. This information is necessary not to be trapped by those who offer fraudulent loans online. You should make sure that your identity is protected properly. Check which security programs are being used by the lender before giving any personal details online. We offer our clients reliable protection of their data using up-to-date software which aim is to guarantee the safety of our customers’ identity. 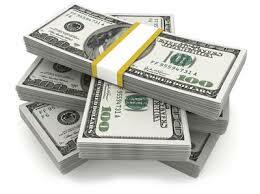 Remember that any good payday loans direct lender will provide you with this. If you still have any doubts if to choose our company as your direct lender you can contact our representative and ask any questions you are interested in.